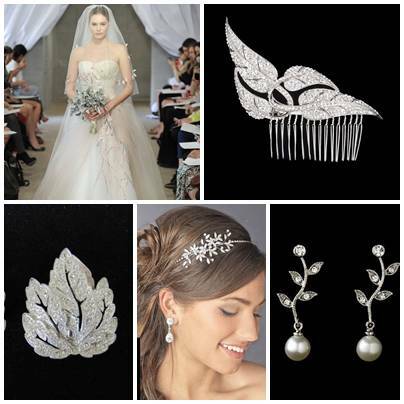 Vintage once again leads the way on the international wedding catwalks with fabulous Deco detailing apparent through stunning embellishments on Spring/Summer 2013 gowns. 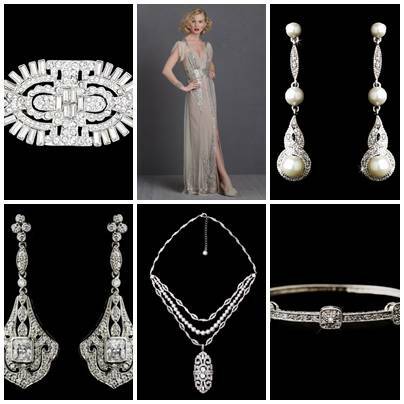 See our fabulous range of Deco inspired jewellery and accessories to complete this classical look – many pieces from award winning Australian designer Stephanie Browne. Keeping with the general back to nature theme, we are seeing more and more ‘tweet’ influences (of the feathered, not the Twitter kind 🙂 – consider feather detailing to add to that wonderful ‘lovebird’ feeling……. 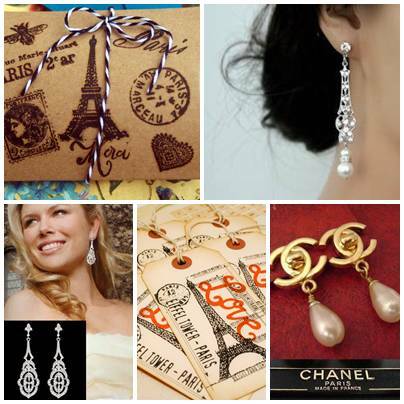 Talkin’ of that lovin’ feeling – take a stroll down the Champs Elysees with fabulous Paris themed accessories (see our fab ORIGINAL Chanel pieces). Feeling brave? 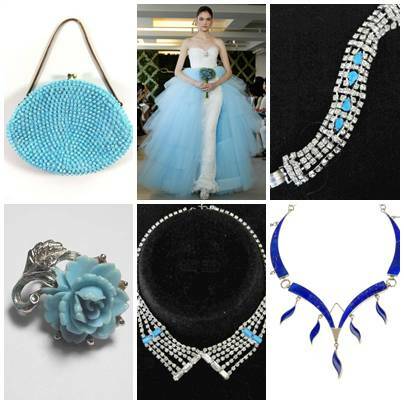 Follow the latest trends to add a dash of colour to your wedding palette – Vera Wang leads the scarlet brigade while Oscar de la Renta champions that touch of ‘something blue’ – are you willing to break the mould? 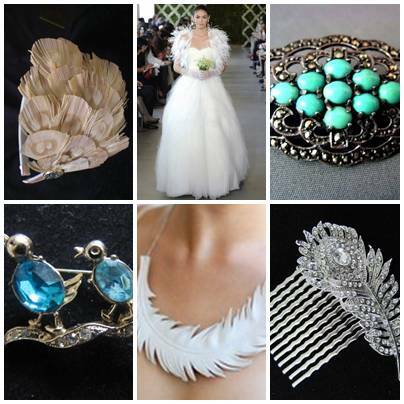 Check out all our wedding accessories at www.vintagebridalaccessories.co.uk – we’re sure you’ll find plenty to suit YOUR 2013 wedding look.